Which type of Apprenticeship are you doing or have you completed? Please include if it is intermediate, advanced or higher. My job is very varied, and I work in two teams (Economic Regeneration and Business / Business Support). I help to manage a business leaders network – I manage the website, social media and electronic newsletter system for our members (amongst other jobs). I produce detailed maps for our department and often asked to provide measurements for development areas. In the other team, I work alongside a Street Naming and Numbering Officer to provide direct support to key services to ensure residents, and businesses, in our borough can apply for TV Licencing, Water, Gas, Electric and more. Emergency Services are reliant on this data so it has to be 100% accurate. I would like to work as a graphic designer, web developer & app developer. I’m currently working freelance in my spare time to progress with this plan. In 5 years, I would love to run my own business. My greatest achievement is winning the award for National Apprentice of The Year in Business Services 2015. It was a huge surprise and was great to be recognised on a national level. It has allowed me to champion apprenticeships in our borough and provide advice to young people. 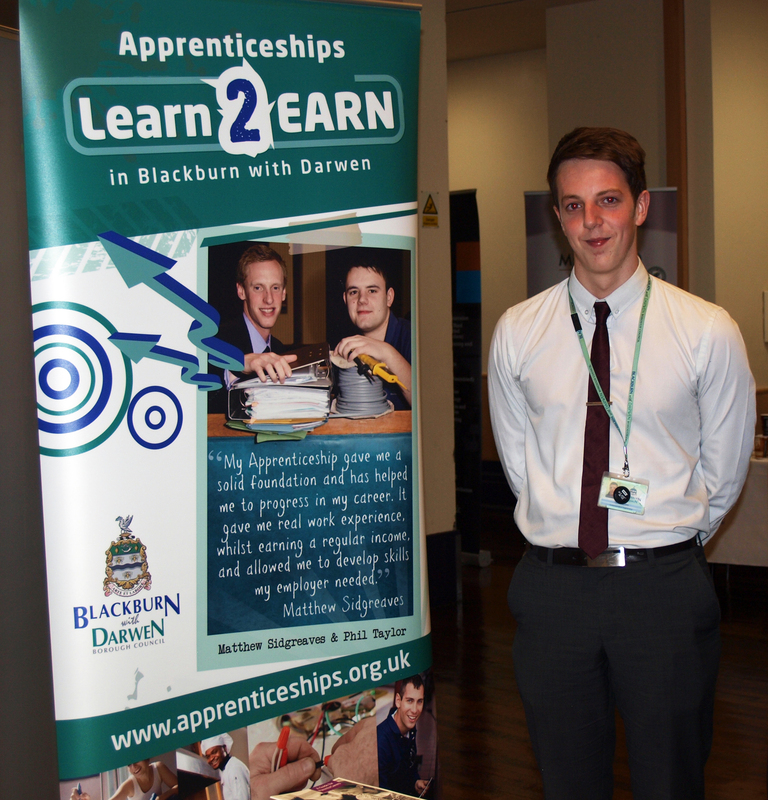 Go for it – I have always seen the apprenticeship route as a stepping-stone into business. There are so many career options to choose once you’ve got your foot in the door. It provides the perfect combination of gaining on-the-job experience, regular, reliable income as well as the relevant qualifications.